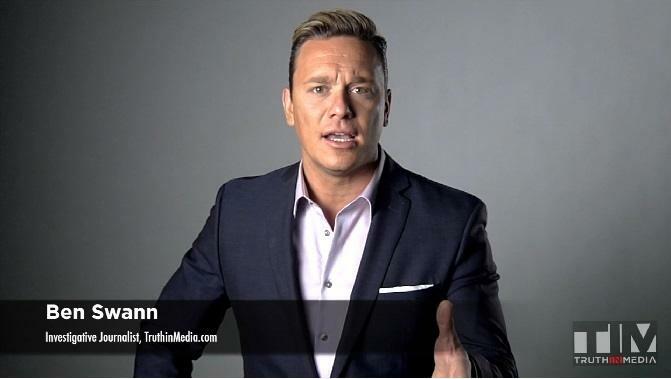 An original report by Truth in Media news organization, led by investigative journalist Ben Swann, has the public buzzing. As the alternative media surges in popularity and integrity, it appears that Truth in Media has solidified its place as one of the world’s premier outlets reporting truth, reality, and life-saving information. 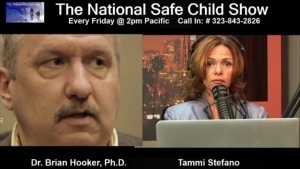 The organization’s recent documentary report titled Truth in Media: CDC, Vaccines and Autism strikes hard at the roots of a corrupt Centers for Disease Control and Prevention (CDC) and an inhumane, criminal vaccine industry. Perhaps for the first time, viewers are able to witness the full magnitude of large-scale, multi-level vaccine research fraud. The documentary lends solid evidence that the MMR vaccine lacks the proper safety studies originally entrusted to the CDC. 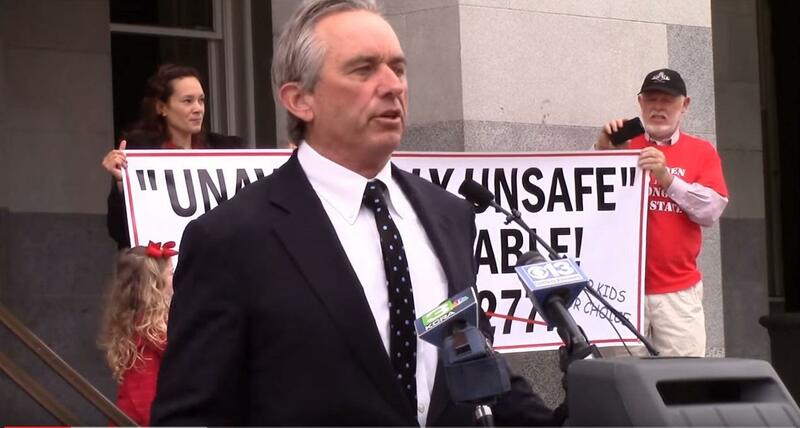 Robert F. Kennedy Jr. says money is the reason Congress is delaying hearings on accusations that the Centers for Disease Control and Prevention hid a link between the mumps, measles, and rubella (MMR) vaccine and autism. "The pharmaceutical industry is a trillion dollar industry. There are other trillion dollar industries, but not one that spends as much on Congress as it does. The pharmaceutical industry spends twice what the next biggest industry spends, which is oil and gas. They spend four times what defense and aeronautics spend. That kind of money — the money they spend in lobbying — buys a lot of influence. It's why congress people are scared to go against them. There's just a lot of career fear." 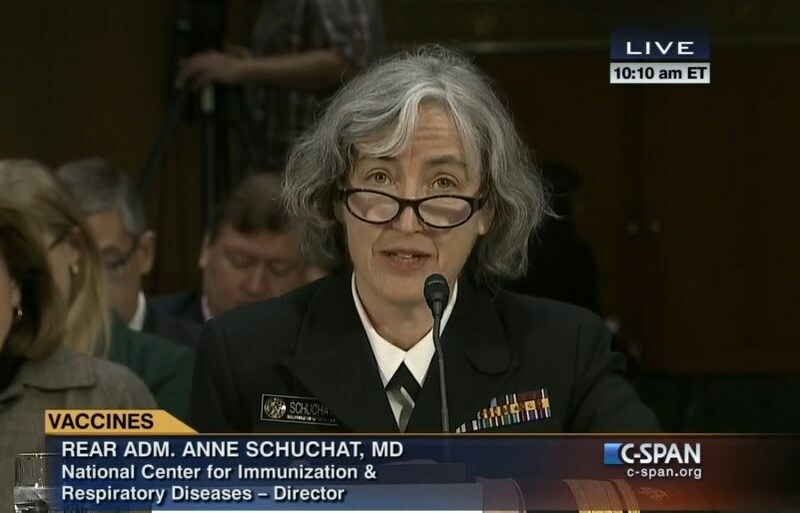 Will CDC Whistleblower on Vaccines Testify Before Congress? 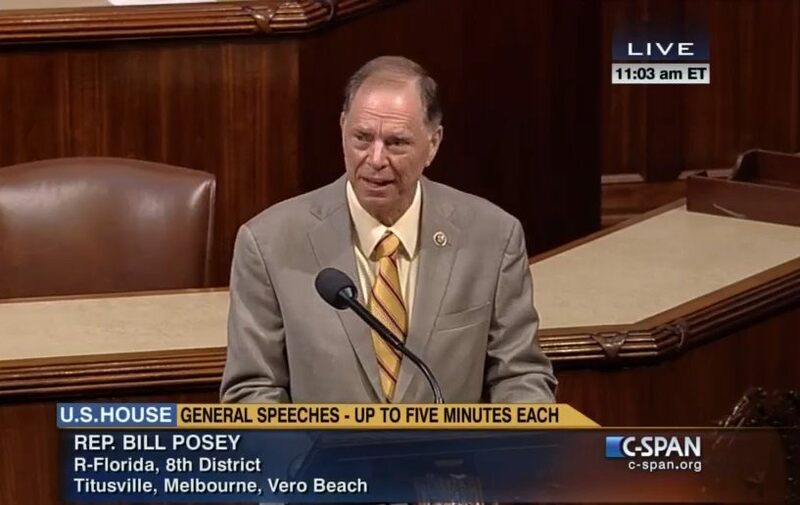 This past week Representative Bill Posey entered a statement by CDC whistleblower Dr. William Thompson regarding fraud and the CDC MMR vaccine studies into the Congressional record. This should have been headline news, but it was largely ignored and not reported in the mainstream media. It has been known since 2014 that Dr. Thompson has turned over many documents to Congressman Posey. Congressman Posey, however, does not chair any of the committees that have the authority to convene a meeting and have Dr. Thompson testify. Now that the fact that the CDC has allegedly committed fraud and attempted to destroy evidence linking the MMR vaccine to autism, will the public become enraged enough to demand that there be a Congressional hearing to investigate this alleged fraud? Will be there enough honorable members of Congress willing to step forward and go against the powerful Pharmaceutical Industry and their incestuous relationship with the CDC to demand a full investigation? Criminal activities of pharmaceutical companies are frequently reported on in the mainstream media. The largest criminal settlements in U.S. history are cases against pharmaceutical companies, such as Johnson & Johnson’s $2.2 billion criminal settlement late last year for illegally marketing drugs to the elderly, children and the mentally disabled. When it comes to criminal activities involved with marketing vaccines, however, there is a near total blackout in the mainstream media. 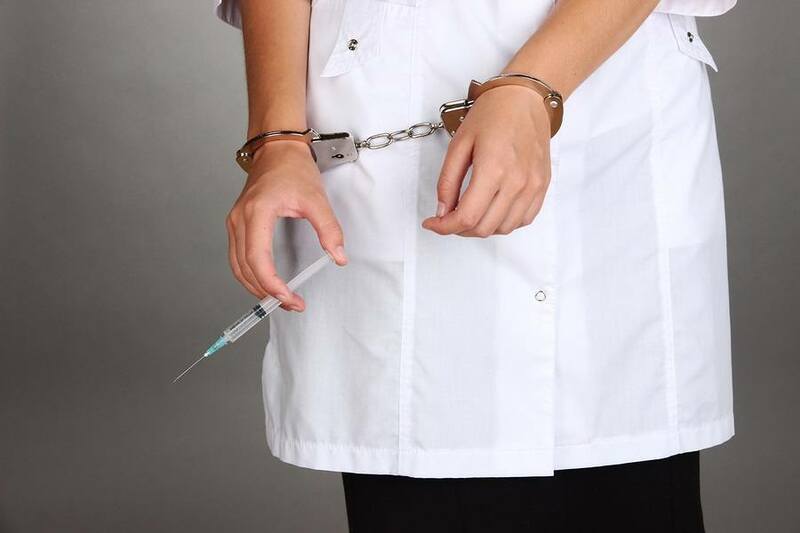 So here at Health Impact News we will highlight a sampling of some of the biggest stories of fraud and criminal activities involved with marketing vaccines so far here in 2014. Very few of these stories have been mentioned in the mainstream media, because the vaccine market is a multi-billion dollar market, and the vaccine industry does not like losing any market share. They are using their incestuous relationship to the U.S. government to take away personal rights and liberties in medical choices. They would like mandatory vaccine policies in place at the local, state, and national levels, because their products cannot survive in a free market. They need government collusion and coercion for this market to survive. And so far, with the help of the mainstream media generally not reporting on the corruption and criminal activity, they have a willing and compliant public. Few among the American public truly understand just how huge the U.S. vaccine market is. Not only do drug companies reap huge profits from vaccines, so too does the U.S. government. 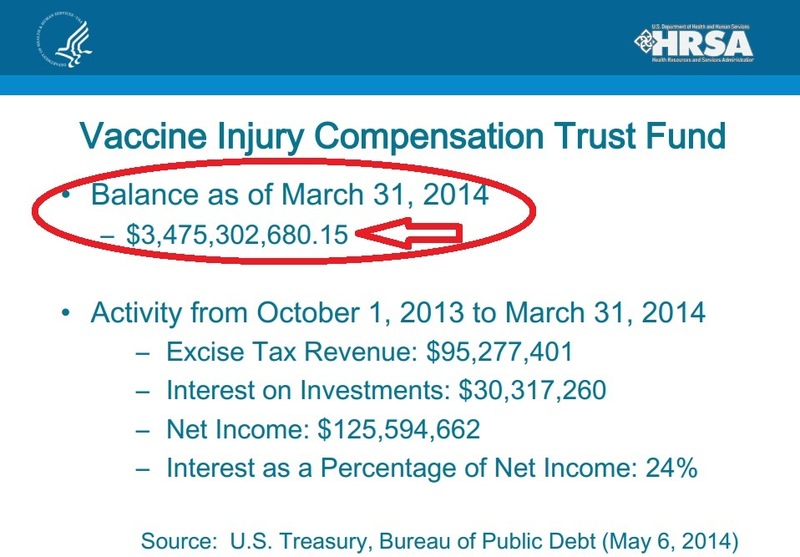 For example, did you know that the U.S. Department of Health and Human Services has accumulated $3.5 BILLION in vaccine tax revenue which is currently "sitting" in the Vaccine Injury Compensation Trust Fund? This trust fund was established in 1988 "to compensate vaccine-related injury or death claims for covered vaccines." 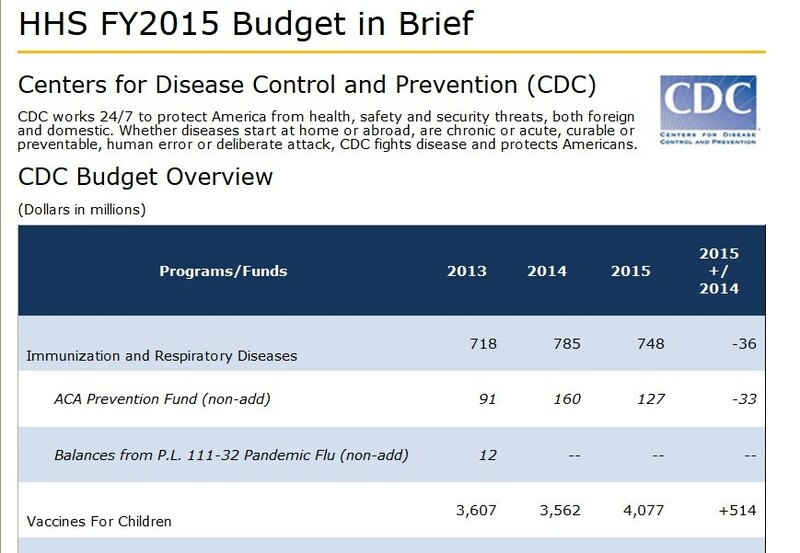 The money in this fund comes from a $0.75 excise tax on vaccines recommended by the CDC. So why does this Trust Fund have such a high balance, instead of paying medical expenses to families with vaccine damaged children? Probably because the government has decided that vaccines do not cause autism, the most common claim filed in the National Vaccine Injury Compensation Program since its inception in 1986.